200 Degree turn radius. Articulating 7" poly-over-aluminum steer wheels ensure continual contact with uneven floors. 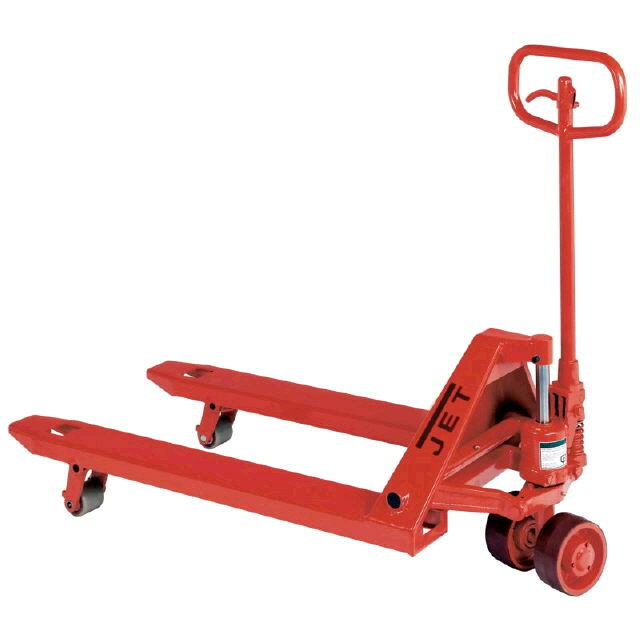 * Please call us for any questions on our pallet truck 27 inch x36 inch 6k serving Honolulu, Waikiki and surrounding communities on Oahu.